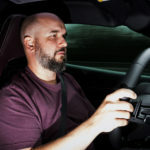 At the unveiling of Ferrari’s limited edition Monza SP1 and SP2, of which approximately 200 will be built at a price hovering about the $1.3 million mark, Ferrari chief executive Louis Camilleri discussed the company’s future product portfolio. 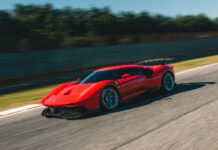 The SP cars are part of Ferrari’s new segment known as “Icona”. 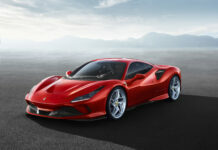 These limited edition sports cars are inspired by past Ferraris blended with the latest technologies. GT cars will grow in numbers in the future. 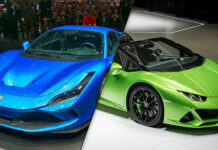 Cars like the 488 and California will evolve and gain new stablemates. These cars will be about the driving experience and design more than all-out performance. 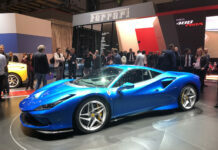 Special hyper cars are expected to continue but one Ferrari, anticipated in the not too distant future, will be truly special, at least for the carmaker. The “Purosangue” or Thoroughbred will be the long-anticipated crossover that could guarantee Ferrari’s future prosperity by luring in the super-wealthy all around the globe. Ferrari is currently on track to build and sell 9,000 cars in 2018 and another year of record earnings. Next articleShould You Buy a 2018 Fiat 124 Spider Abarth? 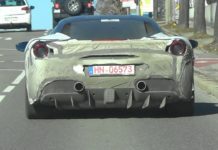 Is This The Promised Ferrari Hybrid Test Mule?